Reacting to your feedback concerning the possibility of buying souvenirs from Wawel Cup, we prepared for You something special. 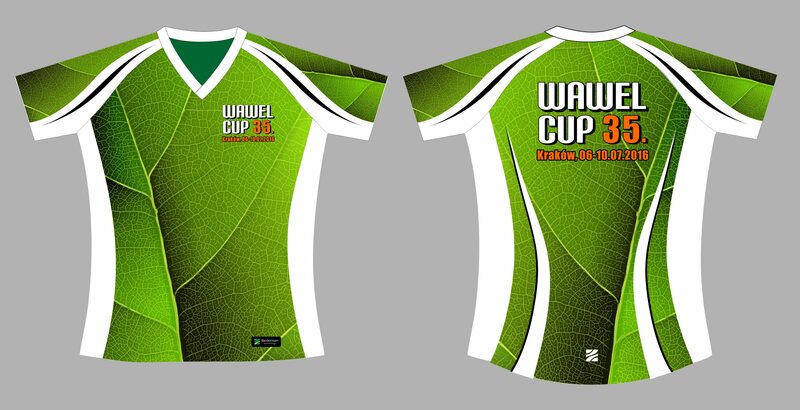 This year, thanks to cooperation with a dynamically developing clothes company Biederman Sport&Design, during the 35th edition of Wawel Cup there is a possibility of buying forest running T-shirt. It will be perfect for running during our event (and not only ours). The cost of this T-shirt is 90 PLN. 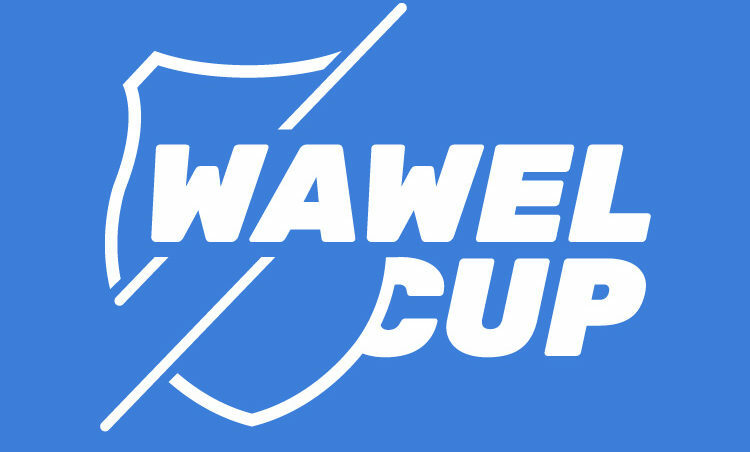 We ask for placing orders on our e-mail address wawelcup@gmail.com till this Sunday – 12.06. Previous Post : 30 days!